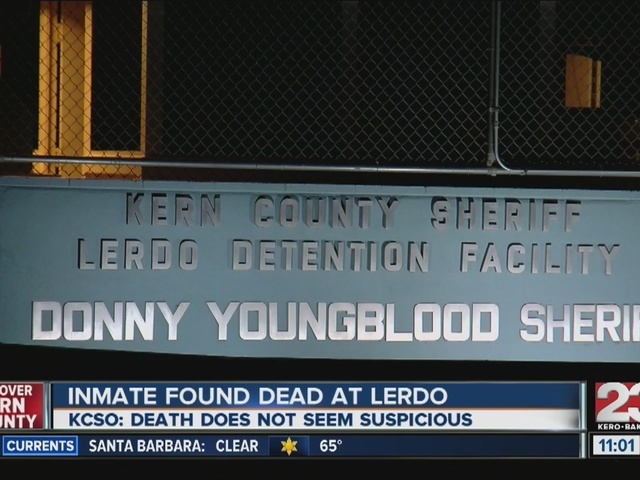 Kern County Sheriff's officials said an inmate died overnight at the Lerdo jail. Officials said that it was an older man. KCSO officials do not believe the death was suspicious at this time. The man's age and cause of death will be released at a later time by the coroner's office.